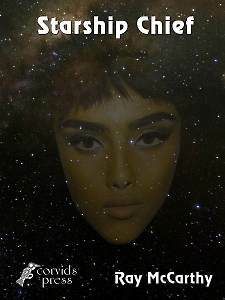 The “Talents Universe” are all stories connected by characters with the mysterious Talent, of which there are seven kinds, or with some involvement of the Caemorian Empire, a world 80,000 light years away from Earth (Tellus) on the other side of the Milky Way. Apart from Jump Drive for the starships and the psychic like Talent, the Science Fiction attempts to be compatible with known science. Circle College campus on Caemoria. Mostly involving the activities of the Caemorian Empire, a single planet 80,000 light years from Earth. They are about 5,000 years more advanced. Their culture dominates nearly a third of the Milky Way. Anyone developing Talent, always at puberty, must be trained in the Circle College on Caemoria. 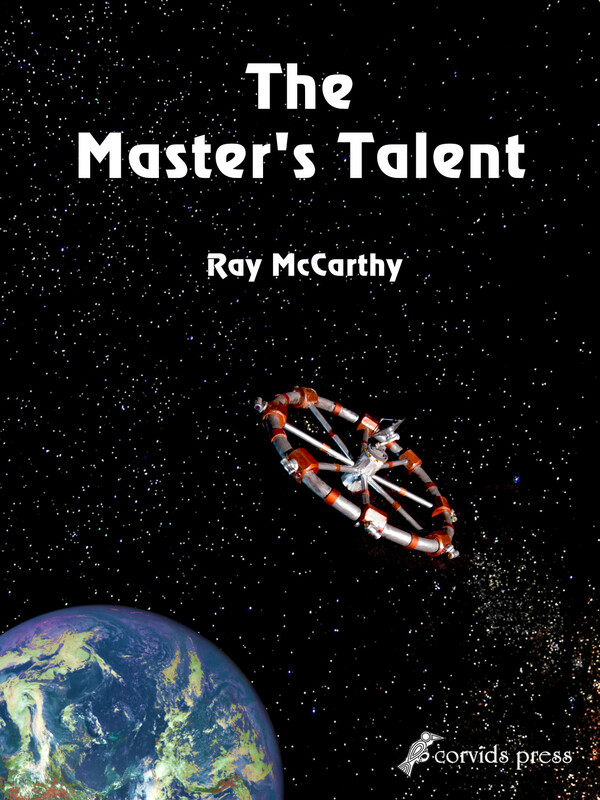 Many of the stories involve Maisie Kelly from Ireland the only person from Earth with the special Talent. 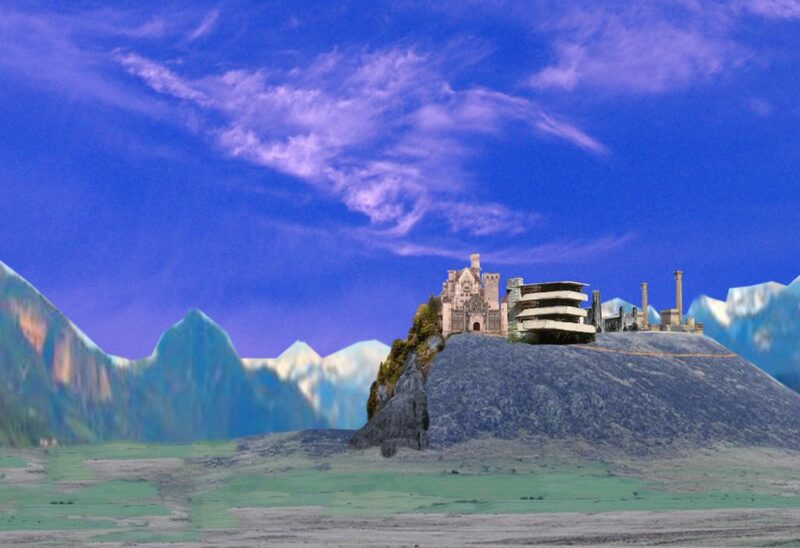 The time scale is contemporary, and as we didn’t notice any giant starship visiting, it must be an alternate reality? Mei Zhen Kelly is a 23 year old computer programmer from Belfast working in Dublin for nearly three years. She’s talented and very dedicated to her work. People think she’ll go far, now that she’s had her second major promotion. Only her Chinese mother called her Mei Zhen, her official name. Her parents died while she was at university and now everyone calls her Maisie. Wrapped up in her personal issues, she doesn’t pay a huge amount of attention to the news of the alien starship appearing at the edge of the Solar system. The UN and world governments are confused. While it’s wonderful that the aliens hope to explain how the interstellar ‘Jump Drive’ works, they aren’t even going to orbit. They want to send a team to talk to an unspecified European woman and leave. Some other group will do a proper ‘First contact’ now that they know Earth exists. The aliens want Maisie to attend a special college about 80,000 light years away. However very little is really explained till she arrives. Unexpectedly the Arch Chancellor wants her to help solve a mystery. Version 2.0. Extensive edit and new proof edit, now sequential chapters rather than flashbacks. Cover shows a USAF interceptor following Juili’s flitter. Released on Monday, 18th April 2016. About 150,000 words. 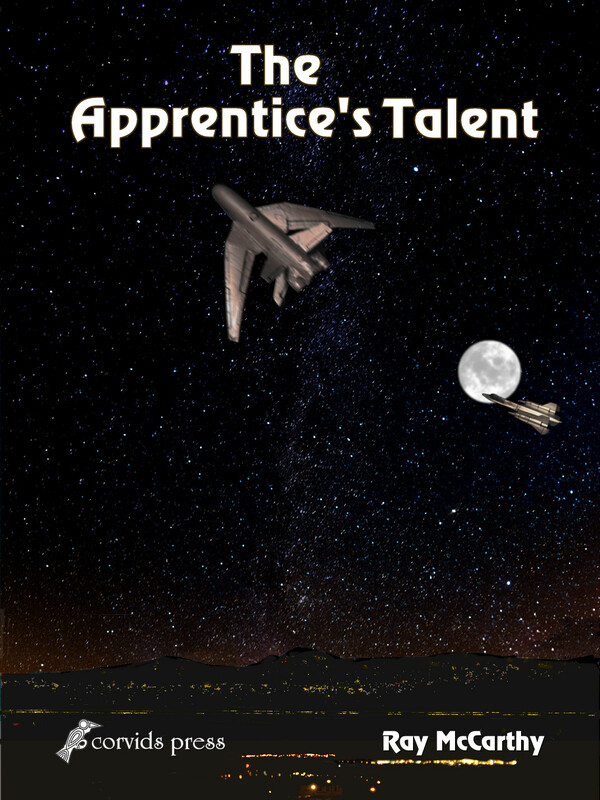 Sequel to “The Apprentice’s Talent”. 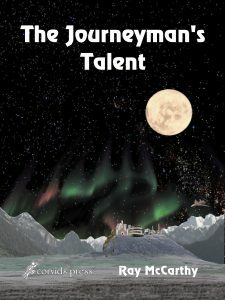 Maisie is no longer an Apprentice, but a Journeyman studying to be a Master, three times over, at the Circle College for Talent, 80,000 light years from Earth, on Caemoria. But on a visit to Laramos city to sign a contract for her full spectrum colour system she narrowly escapes being murdered. Why does she want to own a flitter? Why was the Mogul of House Funathim assassinated? What will she spend her rapidly growing quantity of credits on? 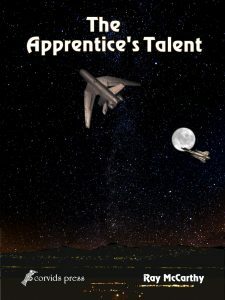 How has Earth managed to build a fusion powered starship without Talent? Maisie thinks it’s a bad sign that that Earth has named them the “Valkyrie Class” and that Russia, China, Europe and USA have all switched their military budgets to co-operate and build Valkyries, all managed by the Solar Alliance. The Wildgrave Plonnis seeks to understand by questioning Maisie while helping her to spend her new found wealth. She’s still the only Tellurian to ever leave the Solar System, till the first Valkyrie “jumps” just beyond the Kuiper belt. 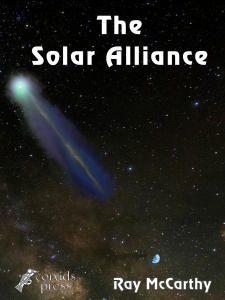 “The Solar Alliance” (2016 release) is the story of what happens on Earth after Maisie leaves and is parallel to “The Apprentice’s Talent” and “The Journeyman’s Talent”. Cover shows Circle College at night during winter. A flitter is landing on the airstrip to the left. Maisie is reaping the results of her foolishness. How can she teach class and be the Emperor’s Emissary on a “First Contact” Mission? Cover by Michael Watterson, using a scale model of the 500 m diameter inflated space station. 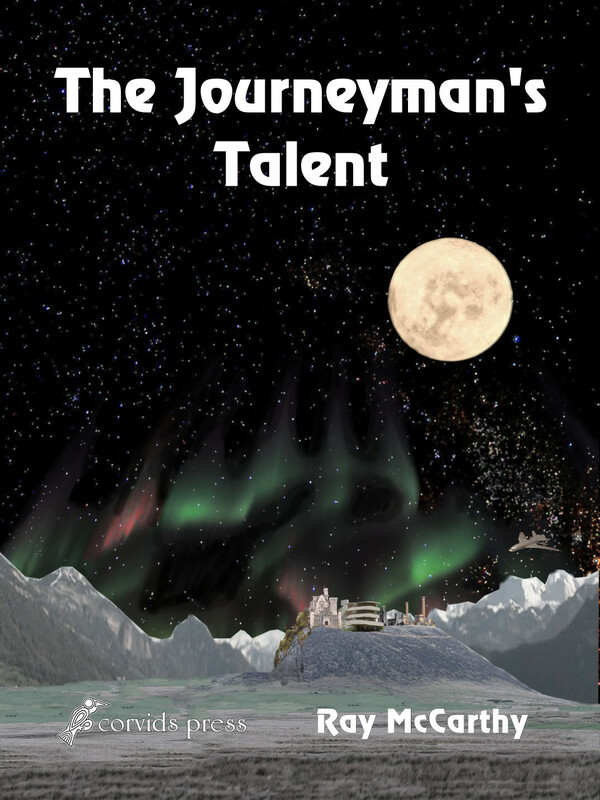 Parallel story to The Apprentice’s Talent and The Journeyman’s Talent, mostly set in the Mid West of Ireland. Earth has cracked the problem of Fusion power and has the “Secret” of how a “Jump Drive” for a starship works. But what does the shadowy New World Order conspiracy want? As a result of the visit of the alien starship, the Intergal One, Earth has diverted all military, aerospace and technical research budgets into building fusion power stations and starships. Major Governments have avoided the UN by creating the Solar Alliance to manage this. 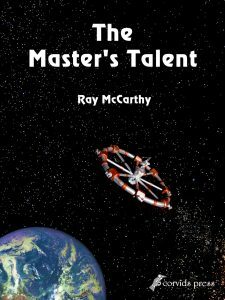 A prequel to the entire Talent series best read any time before The Master’s Talent. Set many years before first contact with Earth, three Karnd teenagers are on the way point station’s starship to retrieve a valuable hidden artefact on a planet that’s never been contacted. Juili was born on the station and Kordina on a starship. Neither have ever been on a planet. But how many of the crew are really criminals, the next generation from the people that stole the artefact? It’s three years since the events of “The Master’s Talent.” Maisie has to work with a famous retired detective who is now a Master Lawyer to learn legal aspects of treaties, contracts and civil rights. Someone is shooting at diplomats! 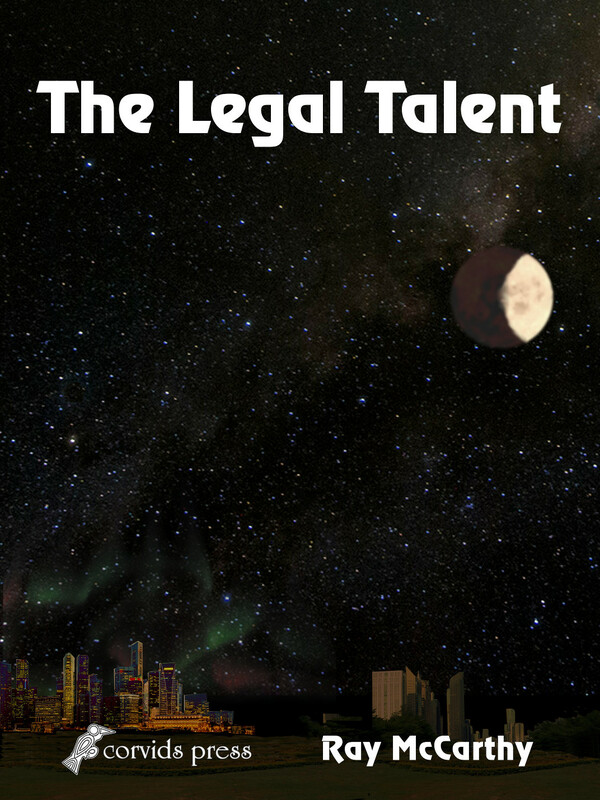 It’s about fourteen years since the events of “The Legal Talent.” Maisie has to assemble an unusual “First Contact” mission. This time with the agreement of the Arch Chancellor. The first draft is complete. Scheduled for release in 2019 or 2020. Requires revision and some details.